You don’t have to make large, sweeping changes in your life to save a few bucks. You don’t even have to hire financial advisers or seek council for balancing your budget. You can make small changes today and reap the rewards in just one month. 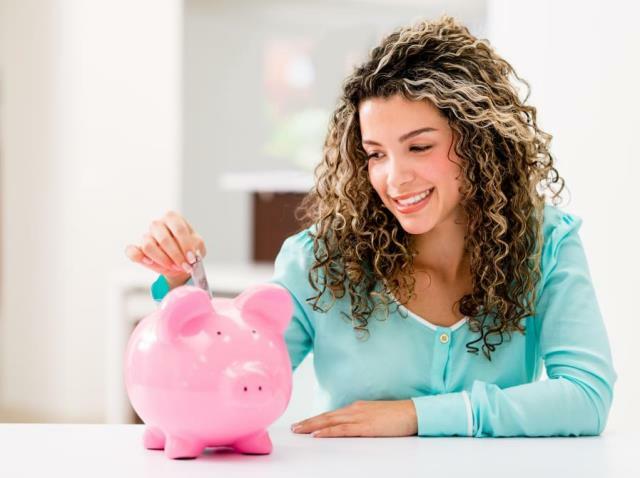 Whether it’s using a cash loan to pay off a debt or getting rid of unnecessary expenses, saving money is all about cutting out the little things that lead to big financial problems. 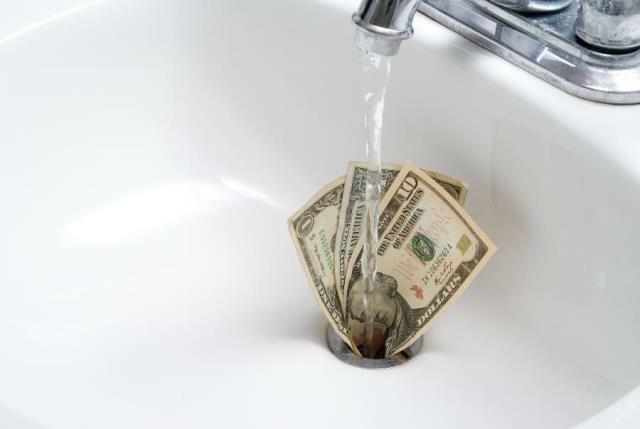 Here are a few budget cutting decisions that can get you started on your money saving journey. A good way to figure out where your money is going is to print out your card history. When you spend using cash, be sure to write down where you spent it. Pick a color for each category, such as groceries, coffee, eating out, shopping, and so on. By labeling each cost and putting it into a category, you can see which categories your money is being used the most. Websites like this also help by organizing out your costs so you’re able to easily identify your most money draining areas of living. For many people this can be tough because their costs run high in non-essential categories such as cigarettes, coffee, or shopping. Maybe it’s time to consider the costs, literally, of these expensive habits. The price of a meal for two at a restaurant sometimes equals the amount you’d spend for weekly groceries. Even if you only spend $5 at a fast food restaurant every day for lunch, you could save $25 a week or $100 a month by making something from home. Cable TV costs upward of $200 per month depending on the premium channels that you’re paying for. Do you really have the time to watch all those channels throughout the day? Skip the TV subscription, and pay for monthly Internet services. You can watch your movies and shows online for free or a small fee meaning you’ll save a ton of money each month. If you do not want to give up cable, try to call your provider and ask for promotional discounts, they may surprise you with discounts just to keep your business. Almost every generic product, whether it’s cereal or glass cleaner, contains the same ingredients as its brand name counterpart. Even better, the generic form costs much less. Save even more money by searching for coupons in the paper or online, and use the extra money for paying off a debt or something that you really want. According to the American Public Transportation Association, people who choose public transportation over driving their own cars save more than $10,000 annually. The APTA bases these savings on the costs of public commuting compared to the overall costs of owning and driving a car, including parking rates and gas prices. If you live in the city, you can save money each month by riding the bus and leaving the car parked at home. Another way to save money on transportation costs is to carpool with a friend or co-worker. Do you still pay for a monthly membership to research your family history but never use it? Are you paying for a landscaping service that you don’t need? If you have memberships that aren’t really necessary, get rid of them. You can always pay for a monthly subscription later or buy a pair of clippers to trim your hedges. Making the decision to start saving money or reduce debt can be overwhelming, but it always starts with small steps. Take these small steps, and call Always Money Finance if you need help along the way.